Damen has delivered a second CSD650 to leading dredging and marine contractor Van Oord at the end of 2015. The sister vessel of the Ural River has been named Mangystau. 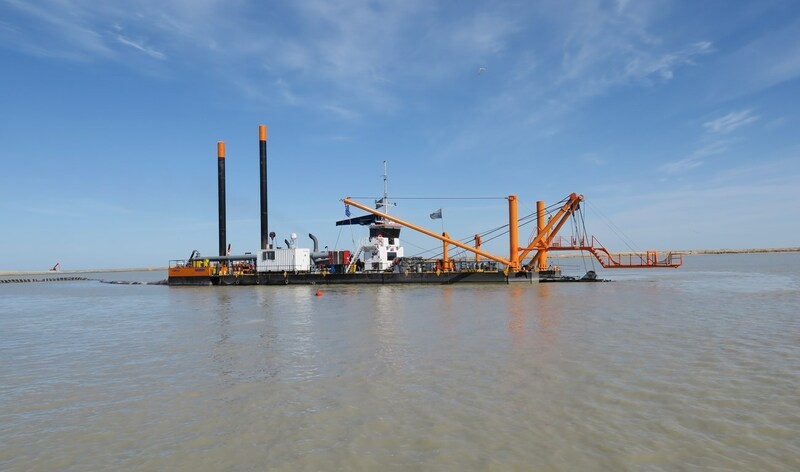 It is a standard CSD650 fitted out with a number of Van Oord’s specific requirements for its dredging project in the Caspian Sea. These special features include additional tank capacities, safety and environmental features and a Coastal Operation classification.